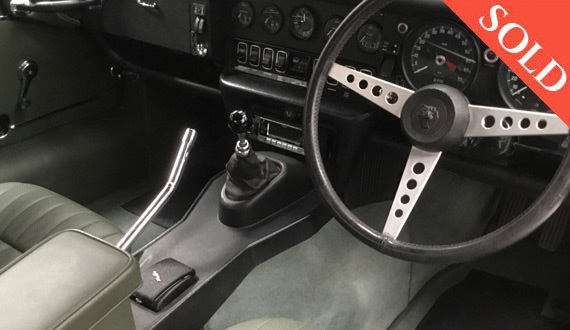 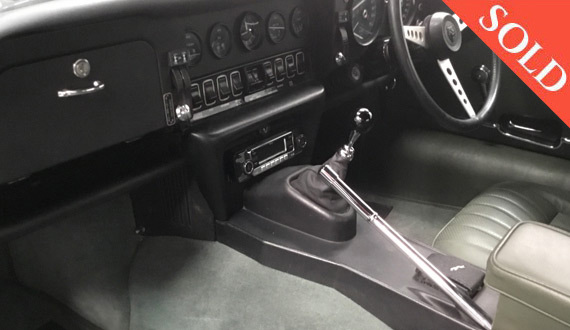 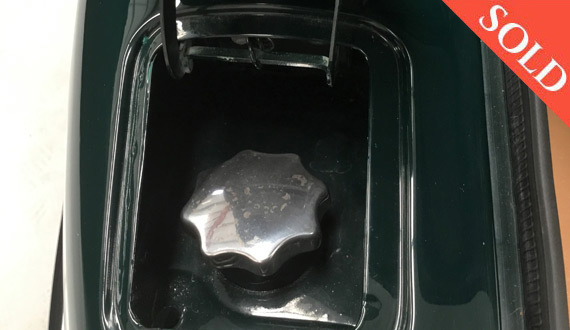 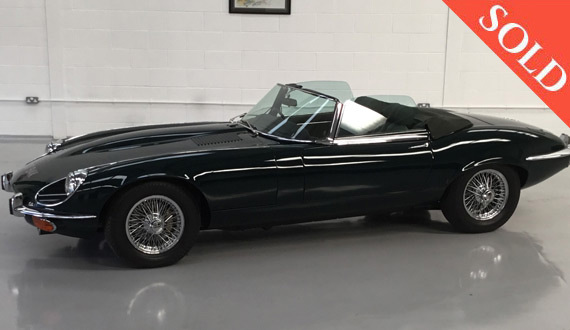 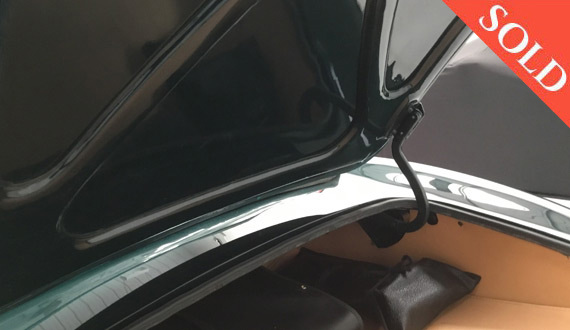 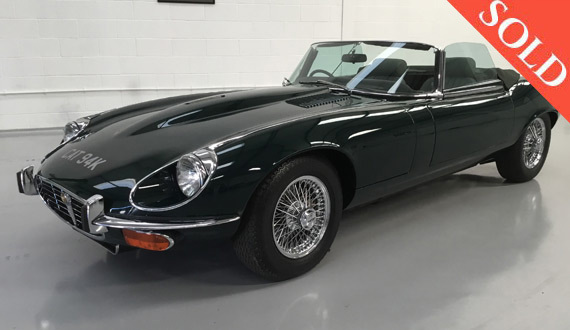 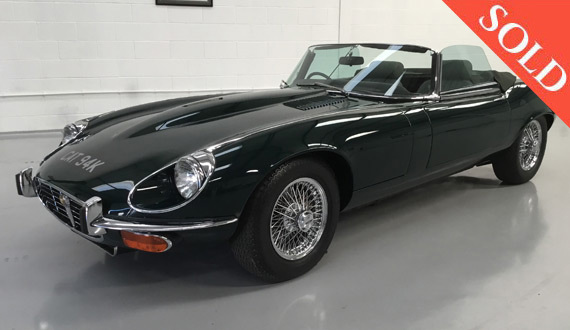 With a fully documented history/restoration (invoices & pictures) to cover the life of this British Racing Green manual transmission car, with its sage interior, makes its past impeccable. 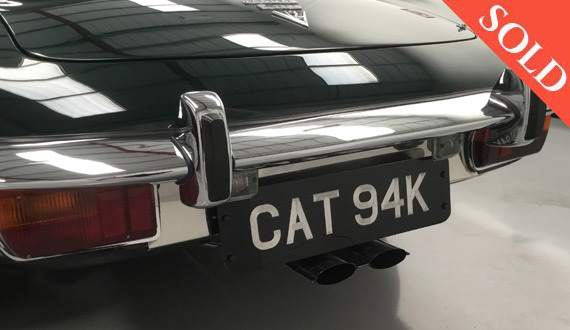 This vehicle has only covered 27,000 miles from new, with a fabulous history record and great provenance. 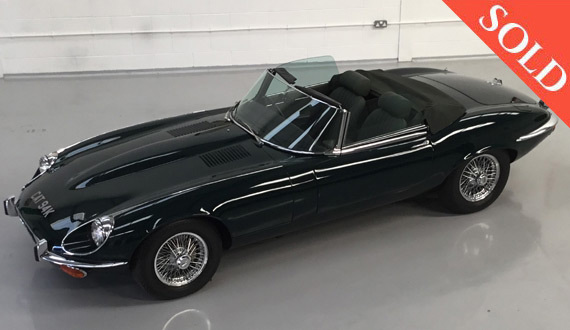 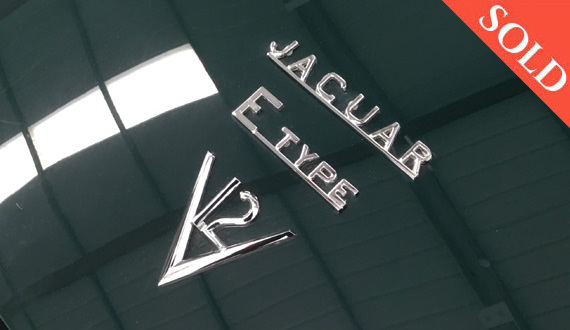 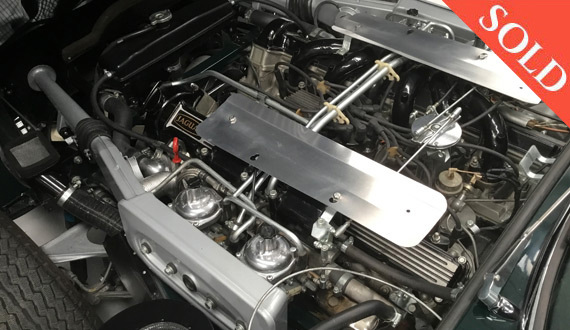 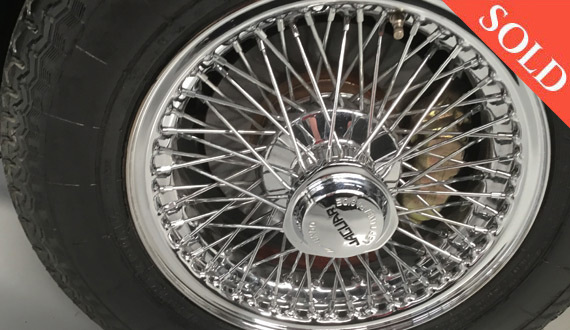 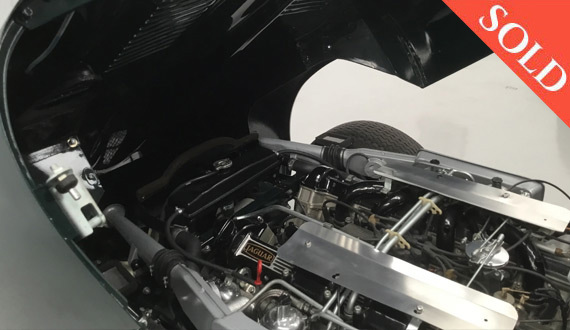 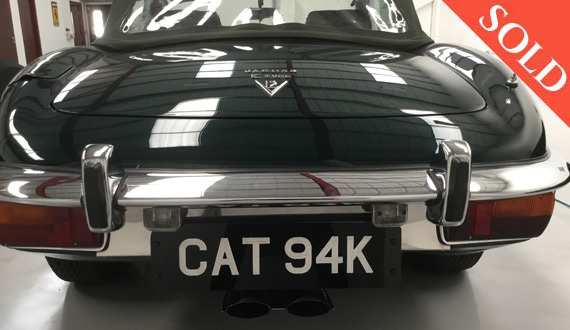 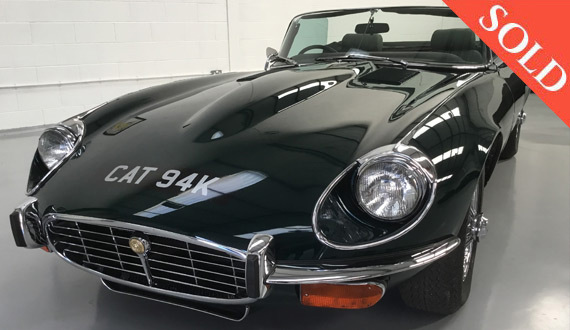 The engine runs so sweetly, and the car is accompanied by a Jaguar Heritage Certificate. 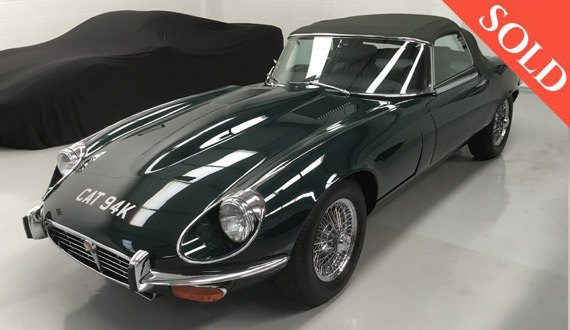 A colour coded, reupholstered original factory hard top is also available with the car! 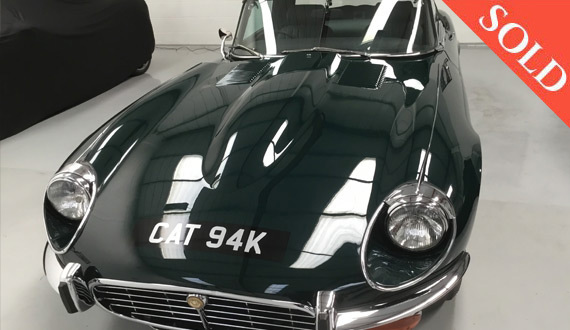 Viewing of this very special car is the only way to appreciate its quality, uniqueness and appeal!